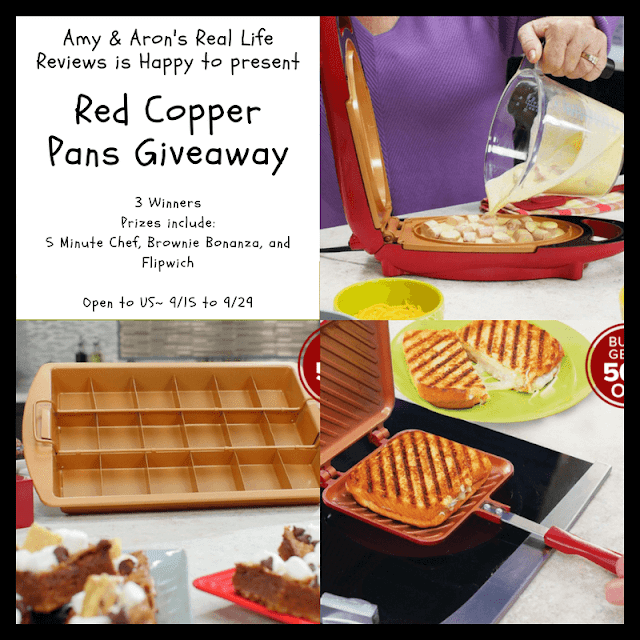 #Giveaway - Red Copper Pans Giveaway! Check out our review for the Red Copper Pans. #Bloggersopp - 2017 Holiday Gift Guide! #Giveaway EvgieNev Nursery Wall Decals Giveaway!